As you establish your online presence, it is essential to have a well-developed author platform. The foundation of your author platform is your blog, your social media profiles, and your presence on Amazon. As an author, having a blog is essential to your online book marketing success. Your blog is the hub of your online world and provides you with a platform from which to share your message, sell your books and products, and build community. It could be that you already have a blog set up or you are in the process of setting up your blog. If not, you can set up a free blog over at www.WordPress.com or on another free blogging platform. 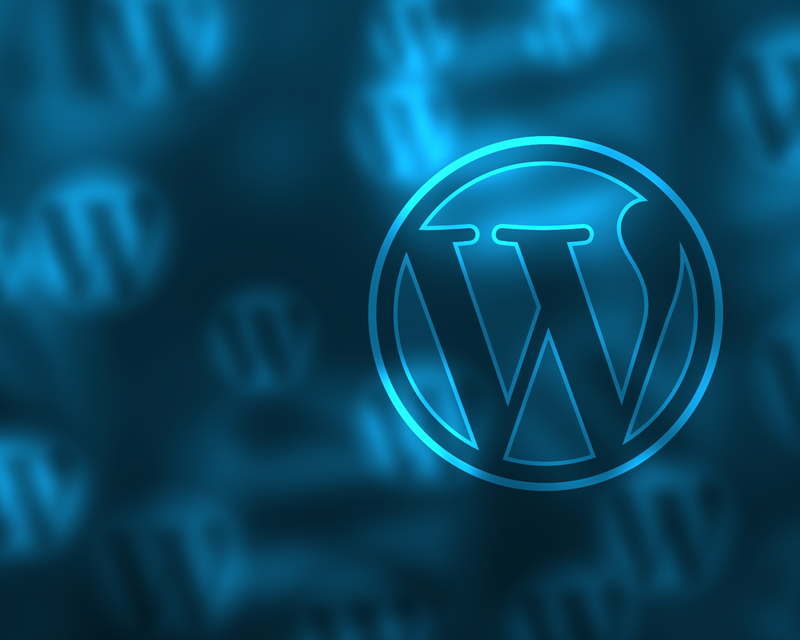 Alternatively you may want to have your Web developer or virtual assistant set up a premium WordPress.org blog for you on your own domain. Your blog online is equivalent to a storefront business offline. When people come to your blog, your online storefront, you want them to be inspired to explore your site. With this in mind you’ll want to streamline your blog for maximum impact and results. When visitors come to your site, you want to make it easy for them to find what they are looking for. They’ll want to know about you and your book, how to purchase your book, what people are saying about your book, and how to reach you. You’ll want to be sure to provide this content by adding key pages to your site. Once you have your blog set up and streamlined, you’ll want to create the habit of regularly posting content such as: articles, audio interviews, and video tips to your site. This will provide your audience with reasons to visit your site often, and this will also cause your site listings to go up in the search engines. By getting higher search engine rankings, it will be easier for people to find you, when they are searching for content on your topic area. Developing your blog is just one aspect of developing your author platform. 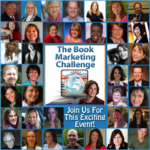 If you would like to learn more hands-on strategies for developing your author platform and your presence on Amazon and the social networking sites, be sure to join us for the Book Marketing Challenge! 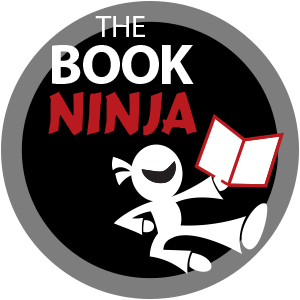 Join me, and 40 book marketing experts, as we team up with D’vorah Lansky for an incredible event.